The unique feature of these Notice Boards is the fact that it is lockable and ‘keyless’. Instead of a key lock it relies on a concealed retaining system to securely hold the display cover in place. They have proved (for many, such as Sydney Trains and Strata Managers) to be very resistant to tamper vandal and thus information theft in public places. 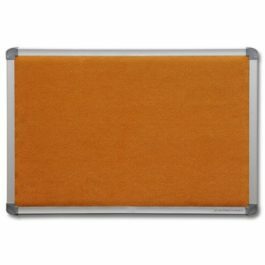 If you’re sick and tired of losing information out of unreliable snap clip frames, it’s time to get serious and give these a try. 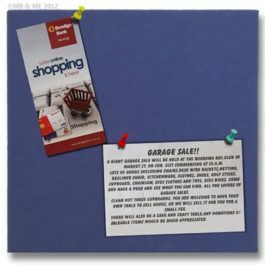 The MD6 Keyless Secure Notice Board is intended for demanding applications. 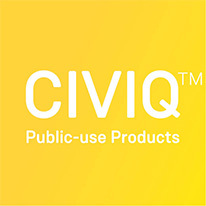 They incorporate vandal tamper resistant design and construction suited to harsh outdoor as well as indoor applications such as OHS, Safety, Church, School, Staff, Student, Public and Community enclosed Bulletin notice boards. Being made in Australia, there is a lot of scope for these Notice Boards to be custom made with a wide choice of materials finishes and colours. 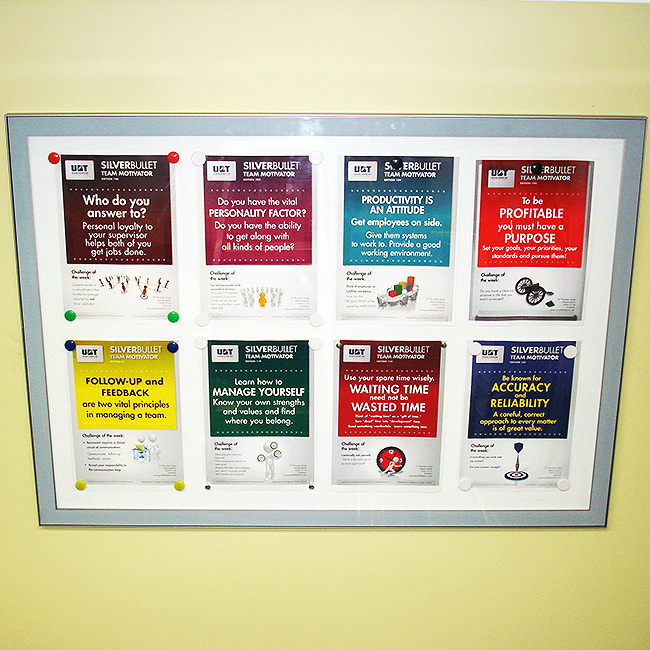 They can be mounted to a stand, hung, cantilevered, wall mounted or incorporated into other signs. The display window can be made from different material options: 3mm thick Acrylic which has good natural resistance to cleaning blemishes and haziness from graffiti removal but has poor resistance to concentrated high impact shattering and burning. If this type of vandalism or abuse is likely to be prevalent then request Polycarbonate that offers good resistance to concentrated high impact shattering and burning, but has poor resistance to cleaning blemishes and haziness from graffiti removal. Hence the optional upgrade of extra protection offered in an anti-graffiti film applied to the window to offset this disadvantage. Note: On the very rear occasion this film could blister and we do not offer warrantee against this. 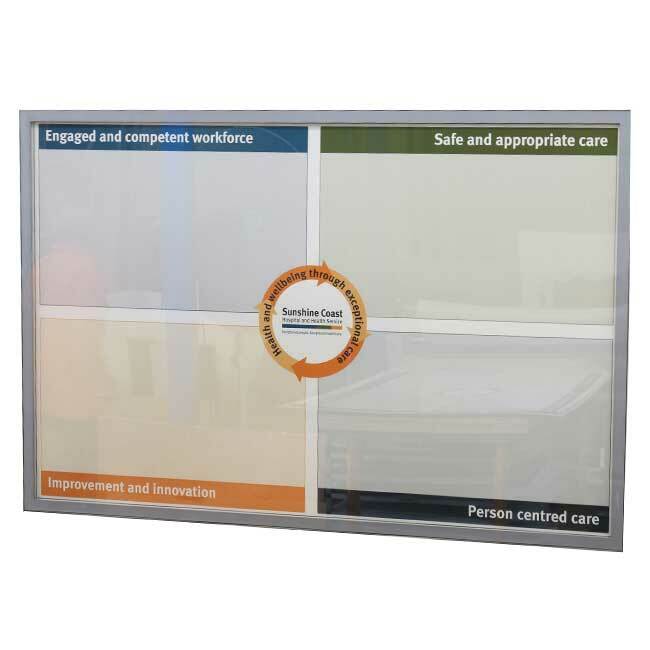 MD2 Outdoor Lockable Notice Boards – for economical standard size cabinets with hinged swing door. Cases are 22m deep. Visual size is 74mm less than the overall size. Prices detailed are for one offs with standard features. Quantity discounts apply. Request Price. Prices DO NOT Include GST or delivery.